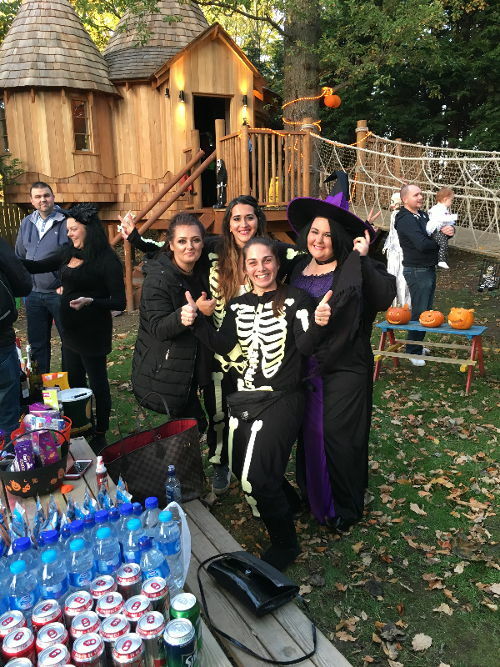 We love to arrange Halloween events and are especially proud of our Halloween Spooktacular event held in our woods at Hardengreen. 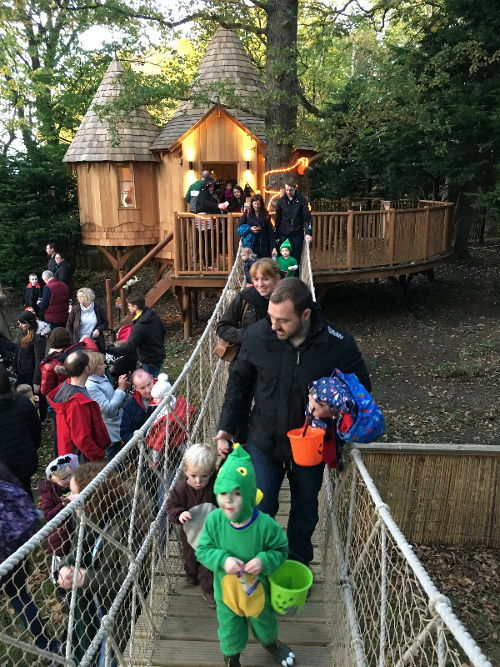 Children and families can explore our scary outdoor treehouse, dook for apples, collect a sweet treat, win a raffle prize and enjoy a hot drink whilst we prepare the silent spooky fireworks display! 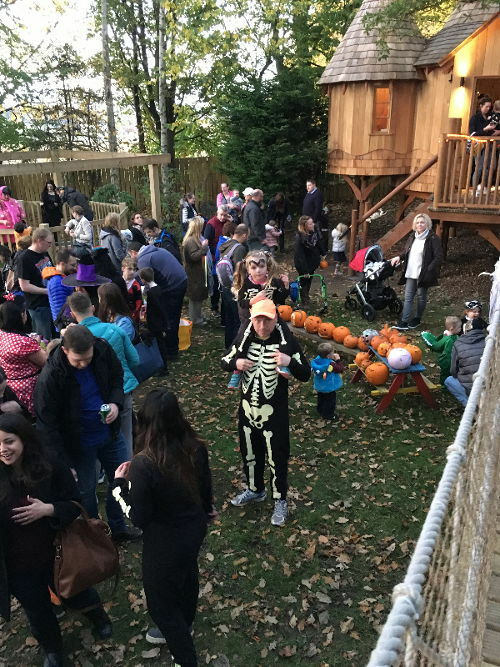 Bring a pumpkin and join in the fun!